A body has been found in the search for a British businessman thought to have been murdered in India. 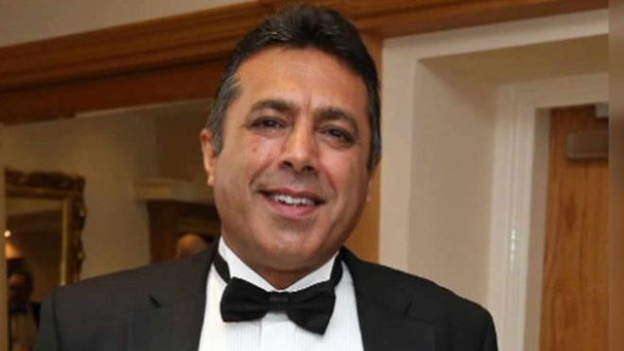 Hotel owner Ranjit Singh Power, 54, was last seen at an airport in Amritsar, Punjab on 8 May. 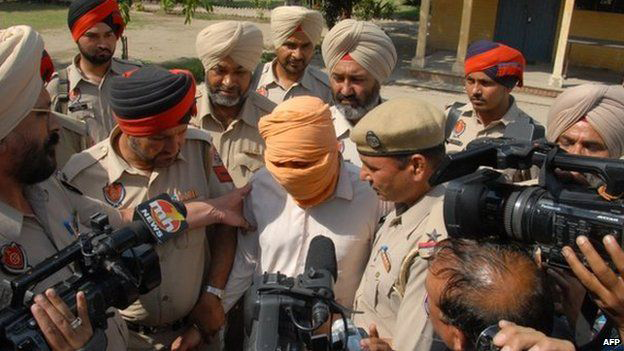 Taxi driver Sukhdev Singh has been charged with murder. Officers said he had confessed to killing Mr Power. Police said a body was found by divers between 17:30 and 18:00 local time, 12 miles (20km) from Ambala, which lies near the border with Punjab. Family friend Darshan Singh, currently in India, said the body was found in a lake and was in poor condition, but was the right height and wore "exactly the same bangle" as Mr Power. He was reported missing by his family in Wolverhampton, after he failed to contact them for a week. On Saturday, the Foreign Office confirmed the death of a British national in India. Paying tribute, Mr Power's son Gian and daughter Emma described him as a "determined", "proud" and "warm-hearted" man. "Ranjit would go out of his way to care for and support those around him, not just family but even strangers," they said. "From opening a cataracts centre in India to helping young carers in the local community in Wolverhampton. "He has touched the hearts of so many over the years and we ask for everyone to cherish the moments they spent with him and feel free to share them with the family."